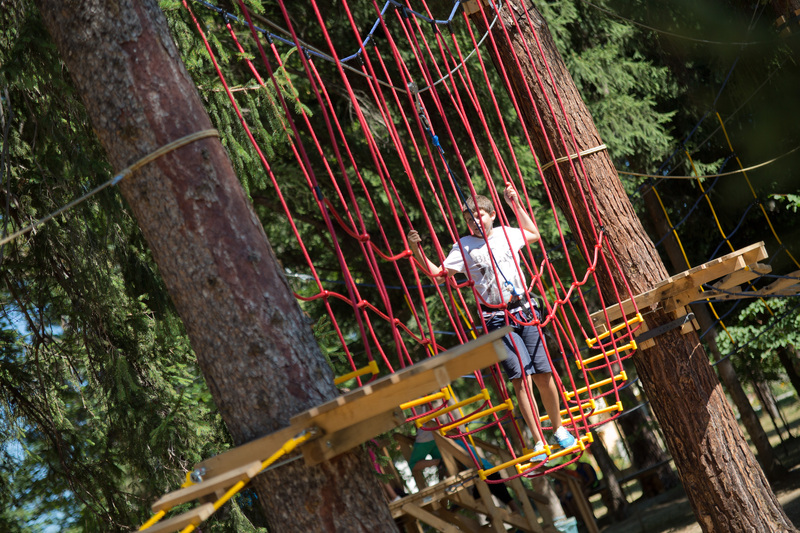 Since the summer of 2015 children in Samokov and their guests can enjoy the new adventure in the rope town “Rilko” and rope pyramid. 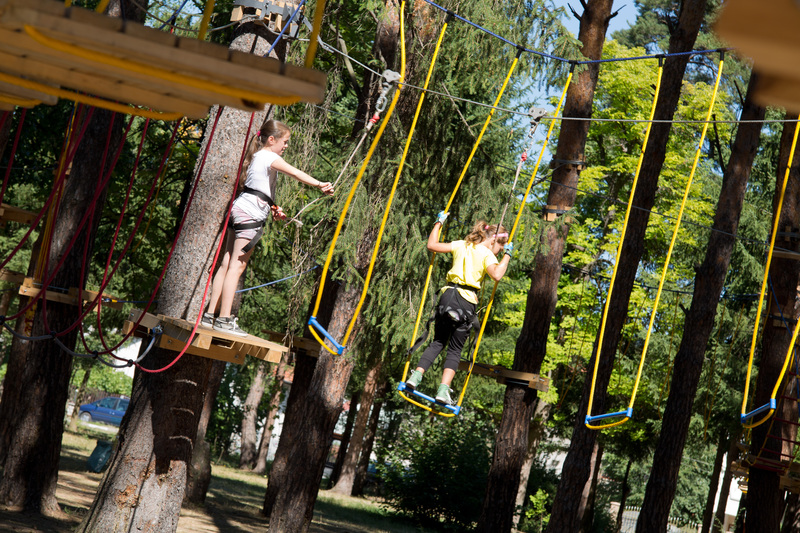 Safety is assured by special equipment and trained instructors.Rope pyramid is suitable for the youngest. 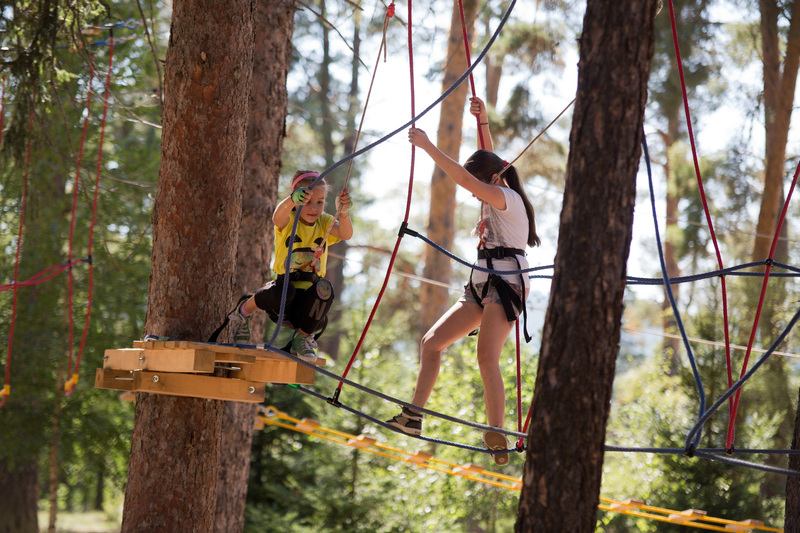 Rope town has two rounds, the small one is designed for beginners and the great one is with a higher degree of difficulty and it is a challenge for the more active children. Adrenaline and joy for young and old! It is forbidden the use of rope town without an instructor, without special equipment or after working hours.